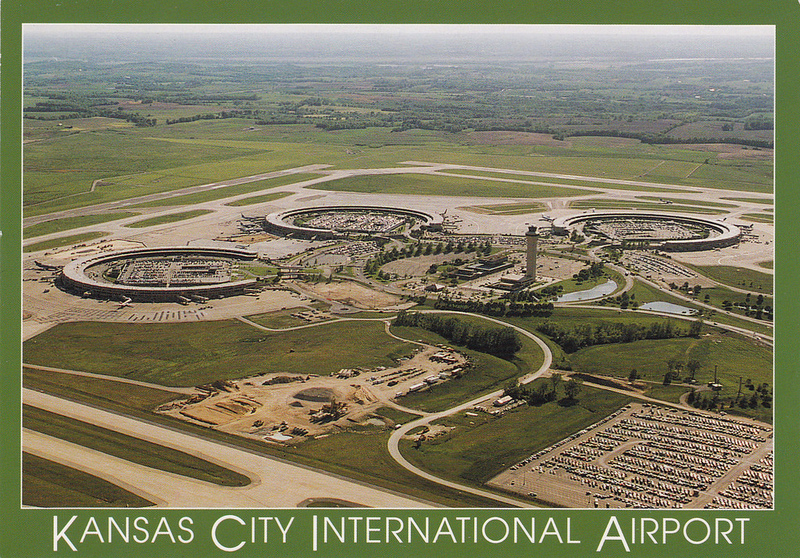 Touch of Class airport ride service has proudly served as the official shuttle concessionaire at Kansas City International Airport, serving all of Midwest and its attractions. Dedicated, full-time airport staff members provide reliable transportation service to individuals and families traveling to and from Kansas City attractions. The town car service is an economical transportation option. The fare includes all tolls and other surcharges. The cost of the town car service is a fraction of the cost for other transportation options. Depending on the time of transfer and destination, guests utilizing the town car service may make more than a single stop. Our shuttle operators are uniformed service oriented professionals with a vast knowledge of the Kansas City area.